MASTA Teacher of the Year and Lifetime Achievement Awards. Wendy Azrak and Gabriel Villasurda were honored as Michigan ASTA Teacher of the Year and with a Lifetime Achievement Award, respectively. 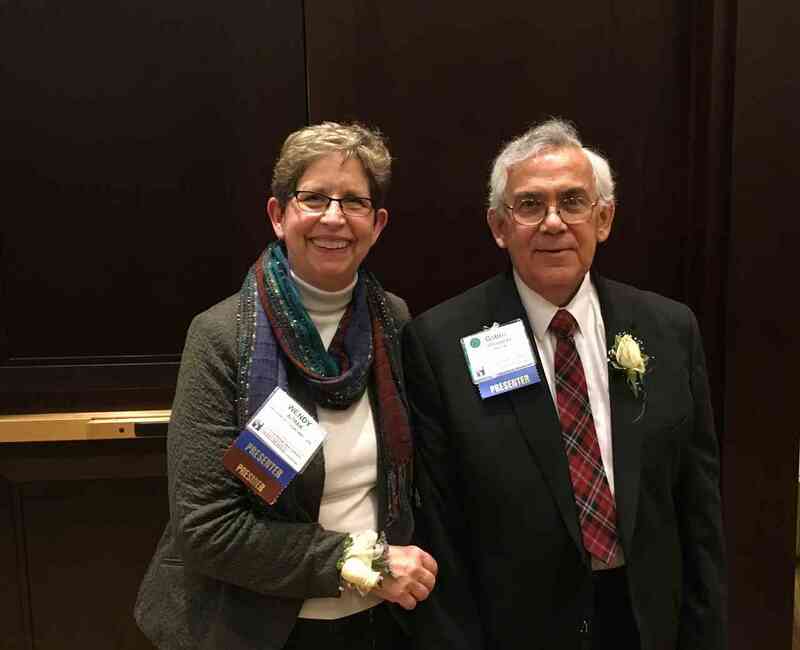 Gabriel Villasurda and Wendy Azrak were honored in January by Michigan ASTA with a Lifetime Achievement Award and Teacher of the Year, respectively. 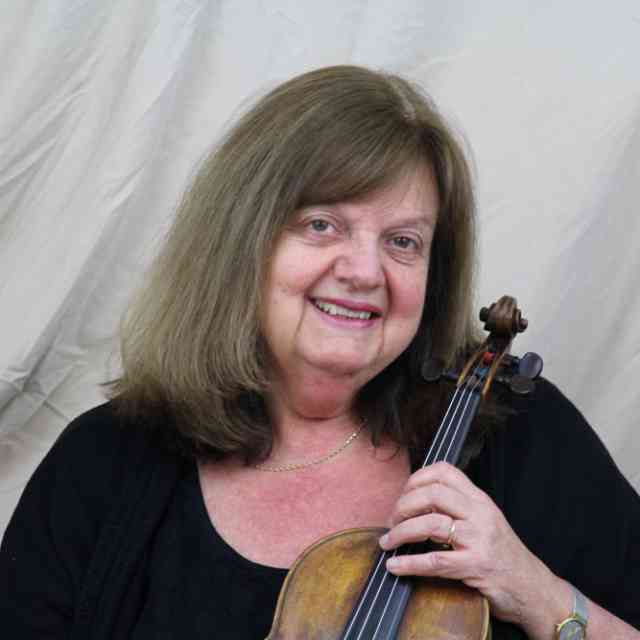 Suzuki teachers love to collaborate, and there is no greater show of that collaboration than the way that MASTA (American String Teachers Association, Michigan chapter) has supported Suzuki teachers, training, and workshops throughout the years. In fact, a number of years ago, they designated a spot on the MASTA board of directors for a Suzuki liaison. Geri Arnold held that post until she moved, and Wendy Azrak holds it now. 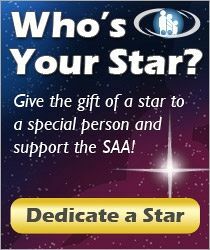 The Suzuki liaison helps keep MASTA abreast of events or news from SAA and helps encourage Suzuki functions in Michigan. Gabriel Villasurda was awarded the Lifetime Achievement Award. Gabe has been a Suzuki teacher here and in the UK. He is known for his clear teaching methods, especially in the schools, and his fine mentorship. 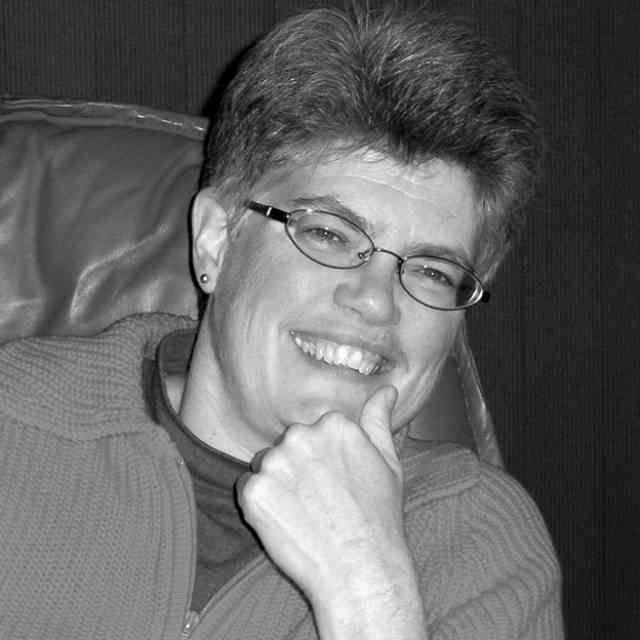 Wendy Azrak was given the award.